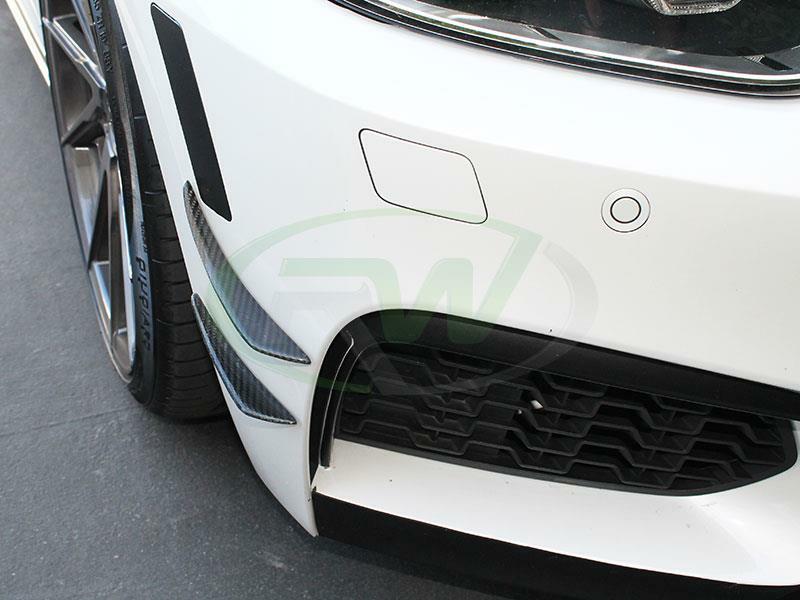 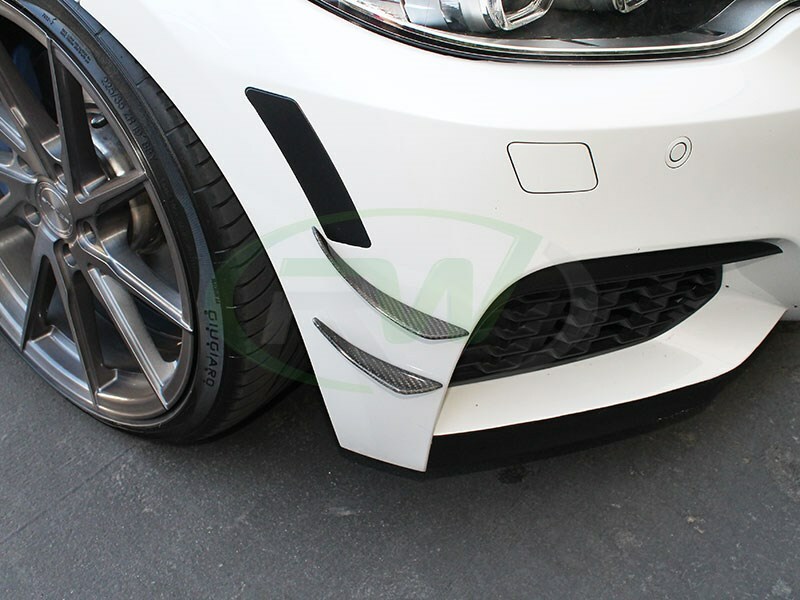 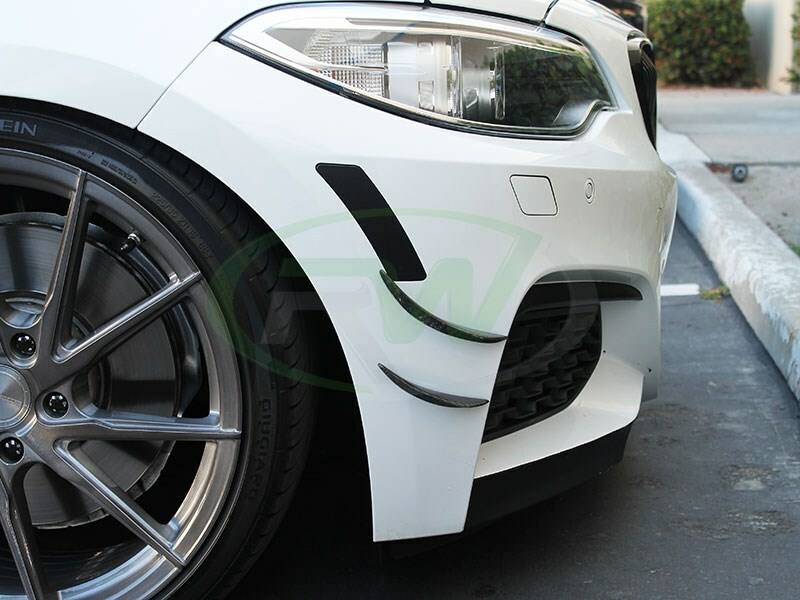 Achieve that tracked-out look with a set of these carbon fiber canards for your 2014+ M Sport 228i or M235i. 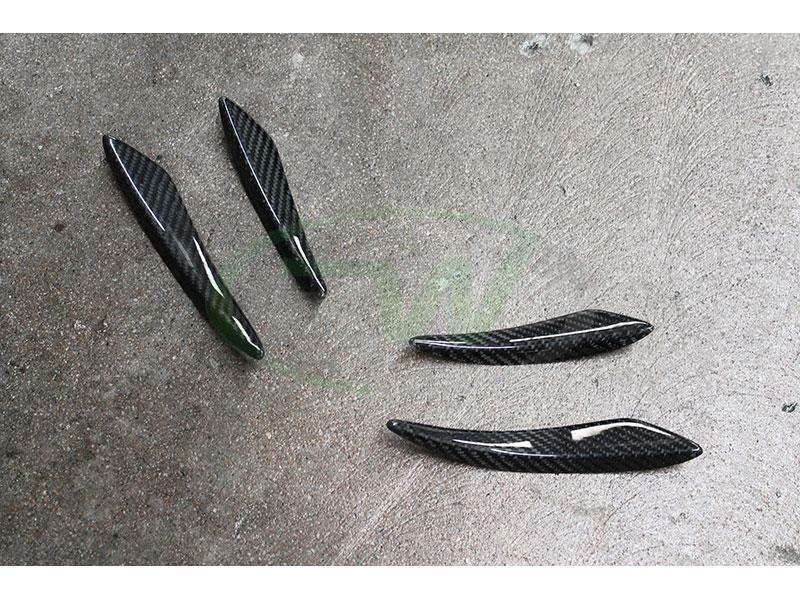 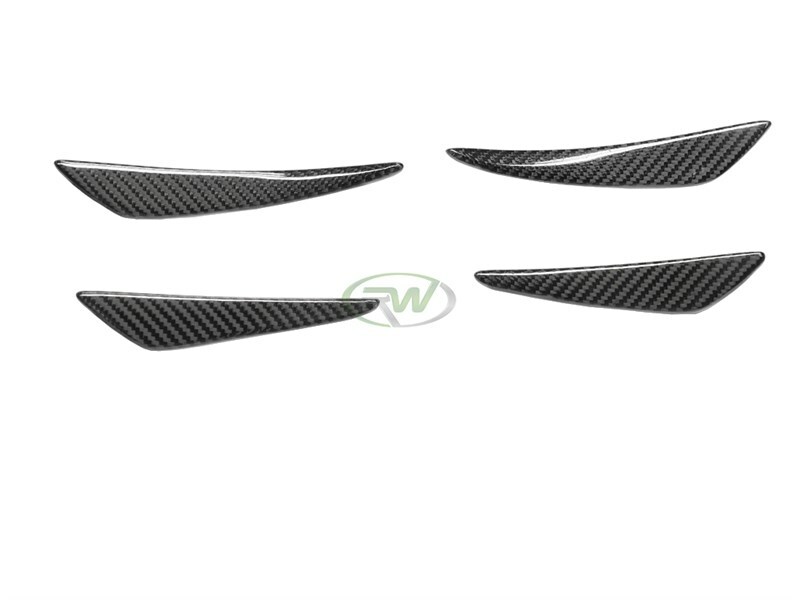 These canards feature 2x2 carbon fiber weave that will perfectly match any other RW carbon parts or OEM CF parts you have on your 2 series. 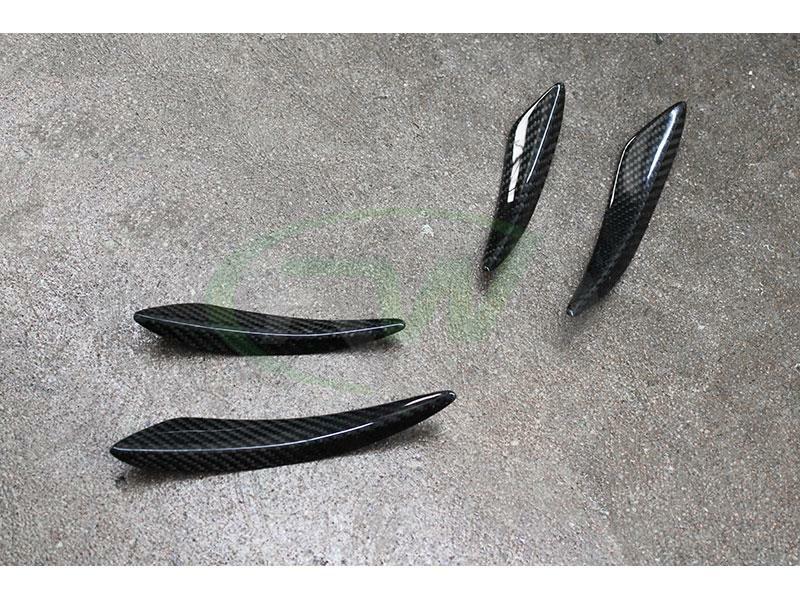 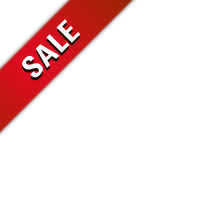 Each order includes 4 pieces, 2 per side. 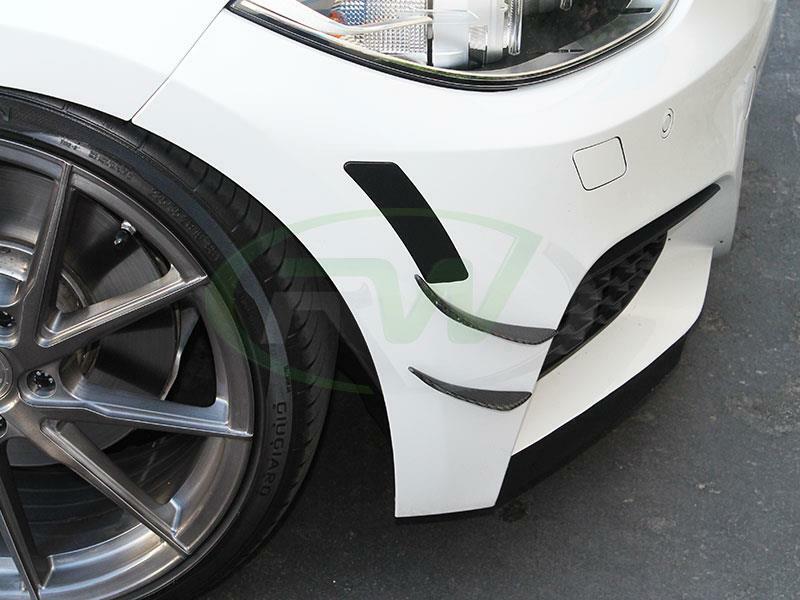 All canards are finished with a UV resistant clearcoat to ensure no fading or discoloring occures. 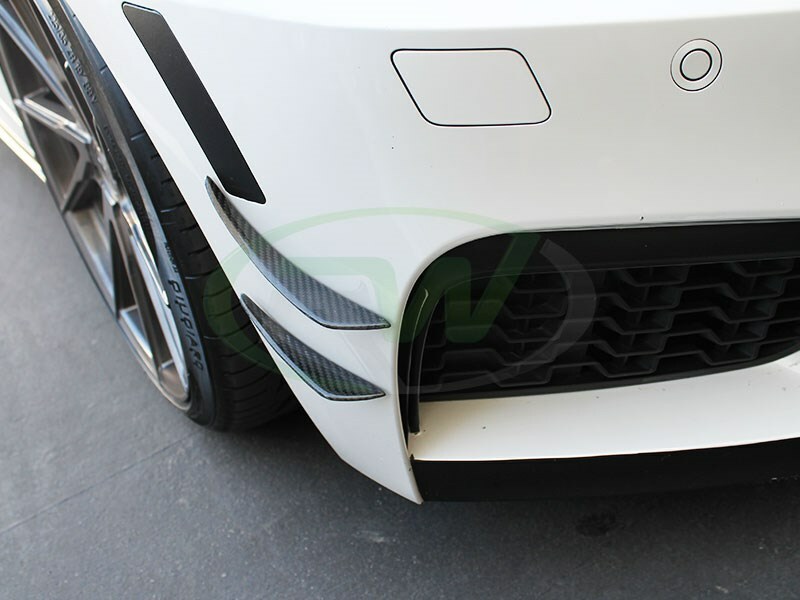 Installation can be completed by any enthusiast, these F22/F23 carbon fiber canards simply install with 3m double sided tape.